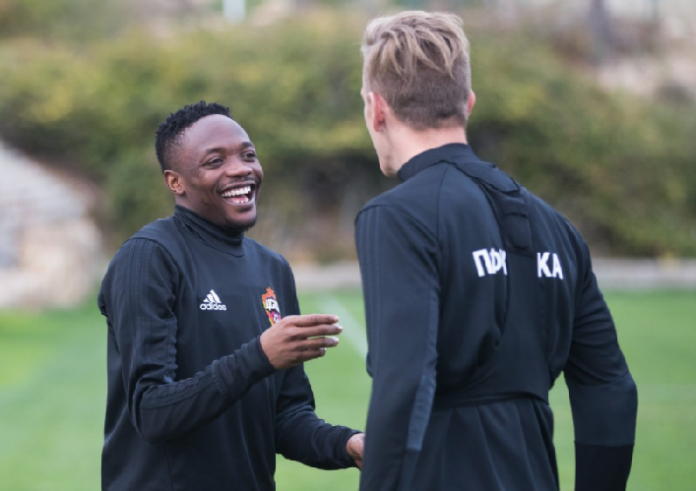 CSKA Moscow of Russia returnee, Ahmed Musa has set his sight on getting his competitive debut back at the club in Tuesday’s UEFA Europa League clash against Red Star Belgrade of Serbia. It would be his side’s first competitive match of 2018, but Musa said he has nothing to fear in lining out so early for the squad he rejoined on Monday, as he also hopes to play in their friendly on Friday. Musa says he is ready to play his first game back with The Armymen, following his return to the club on loan from Leicester City in the January transfer window. 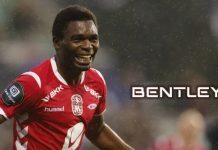 The Muscovites will take on Nordsjælland of Denmark today in a friendly, and Musa believes playing a non-competitive game with his CSKA pals will help him adjust ahead of the Europa League fixture against Red Star Belgrade on Tuesday. 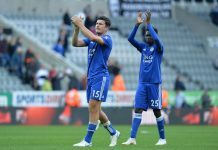 With only one competitive appearance for Leicester City this term, Musa was lacking match fitness before his return to CSKA Moscow and he believes that he will be in tip-top condition after one week of intensive training. 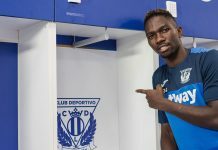 The 25-year-old scored 54 goals in 168 games during his first spell with the capital team, and Musa hopes to re-enact those thrills starting with Friday’s friendly and then the Europe clash with Red Star. Musa stated: ”I will be happy to play if the coach decides to use me. This will allow me even faster to play with the team.